Facing down mercenaries in Africa, Jason Bourne witnesses the death of an art dealer named Tracy Atherton. Her killing dredges up snatches of Bourne's impaired memory, in particular the murder of a young woman on Bali who entrusted him with a strangely engraved ring­­-an artifact of such powerful significance that people have killed to obtain it. Now he's determined to find the ring's owner and purpose. 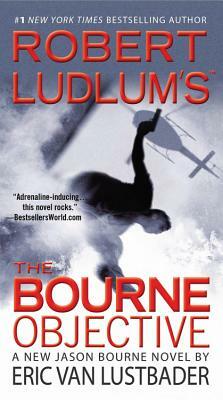 But Bourne never knows what terrible acts he'll discover he committed when he digs into the past. As Bourne's destiny circles closer to Arkadin's, it becomes clear that the eventual collision of these men is not of their own making. Someone else has been watching and manipulating them. Someone who wants to know, Who is the more deadly agent?